Root canals are essential to your oral health care. Some people think they are painful, but modern technology has come a long way. If you would like to stop by your Windsor Locks, CT, dentist to find out more, then go for it, but here's some food for thought. A tooth is composed of several layers. The outermost layer is enamel. It's the white part of the tooth and also happens to be the strongest part. The layer under it is called dentin. This layer is yellowish and a bit softer. The third layer of the tooth is called the pulp. It consists of blood vessels and nerves. The last layer is called cementum. This part anchors the whole tooth to the jawbone. 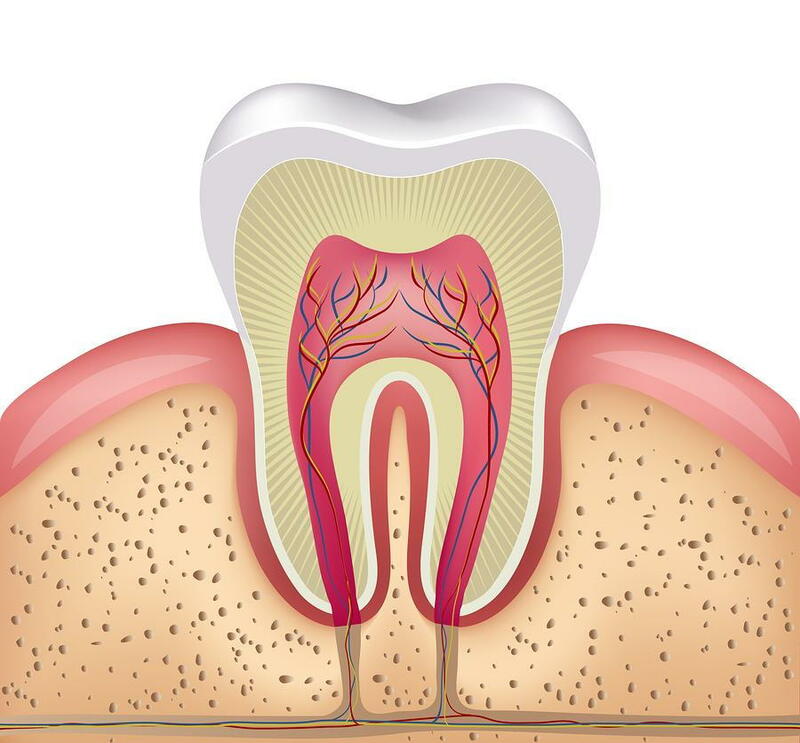 When a cavity is deep enough to infiltrate the enamel and then the dentin, it reaches the pulp, which causes pain. Your Windsor Locks dentist will need to remove the pulp, clean and disinfect the canal from any bacteria remaining then seal the canal to prevent any more bacteria from entering. One of the main reasons people end up needing root canals is because of poor oral hygiene. If you don't brush your teeth twice a day and floss at least once, then you will suffer from plaque and tartar building up. Plaque and tartar are not only difficult to clean at some point, but you have to deal with bacteria eating away at your teeth. Brushing and flossing aren't the only things you need to take into consideration. Eating sugary foods and drinks like sugary gum and soda can contribute to this issue. Healthy foods like apples and constantly drinking water will help remove plaque and food debris off your teeth. If you have any questions or concerns about root canals, don't hesitate to call your Windsor Locks, CT, dentist. You can also schedule and appointment at this number: (860) 623-1116.